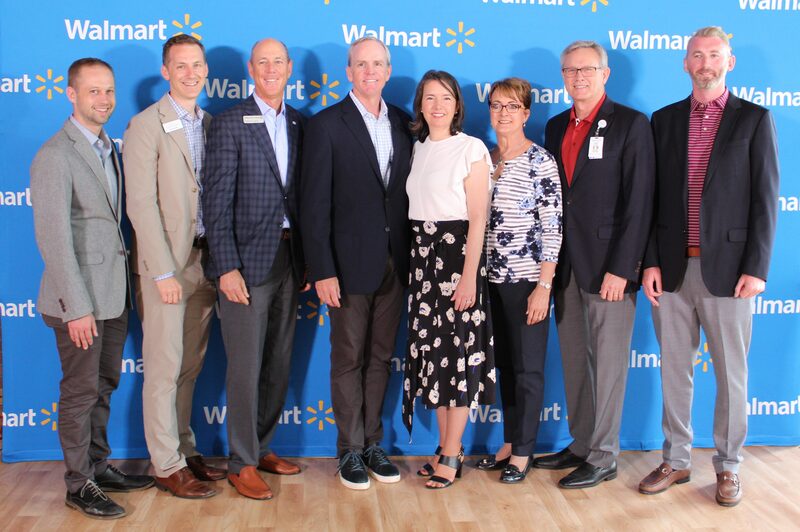 Walmart Inc. announced today more than $17 million of commitments to enhance the quality of life in Northwest Arkansas. 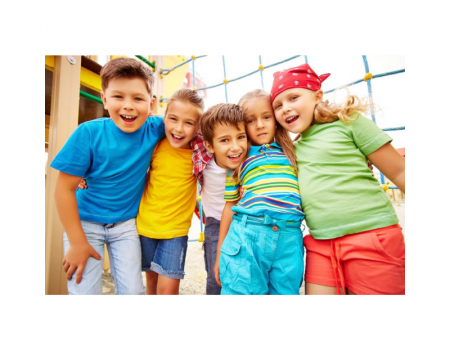 These grants support increasing access to high-quality, accessible and relevant arts and recreational amenities. Entities receiving grants include Walton Arts Center (WAC), Ladies Professional Golf Association (LPGA), Crystal Bridges Museum of American Art and TheatreSquared. 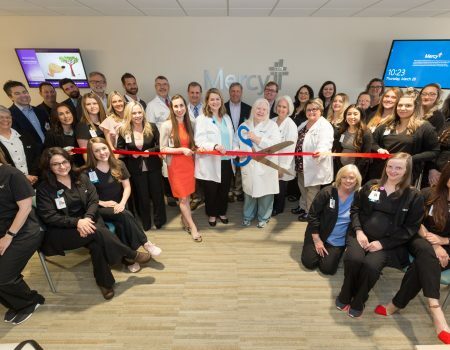 The Walmart Foundation also announced commitments of more than $5 million, which includes expanded support to Mercy Health Foundation and Northwest Arkansas Community College. Collectively, the more than $17 million in grants by Walmart Inc. will further strengthen the vibrancy of the region, its ability to provide all residents access to nationally recognized world-class arts and cultural amenities, and bring additional economic opportunity to the surrounding area. Walton Arts Center – A renewed commitment to WAC will support the expansion of the Walmart Arkansas Music Pavilion (AMP) in Rogers, which is owned and operated by WAC. The commitment will extend Walmart’s title sponsorship of the venue to a total of 30 years and will further strengthen the organization’s ability to bring great performing artists and entertainers from around the world to Northwest Arkansas. LPGA – Renew Walmart’s title sponsorship of the Walmart NW Arkansas Championship presented by P&G for two years through 2020. This renewal guarantees one of the region’s most premier events returns to Northwest Arkansas. 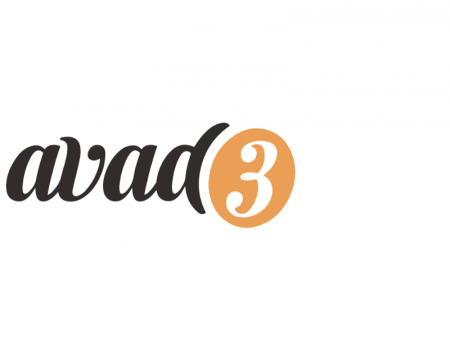 TheatreSquared – A first-time capital investment will support the organization’s capital campaign to build a permanent home for the region’s only year-round professional theatre, located in Fayetteville. The 50,000 square-foot facility will include two intimate theatres, rehearsal space, a three-level commons and café, outdoor gathering spaces, production workshops, offices and artists’ apartments. Walmart Foundation’s more than $5 million commitment will strengthen the long-term capacity of the region to meet healthcare infrastructure needs. Nonprofits receiving grants include Mercy Health Foundation and the Northwest Arkansas Community College.